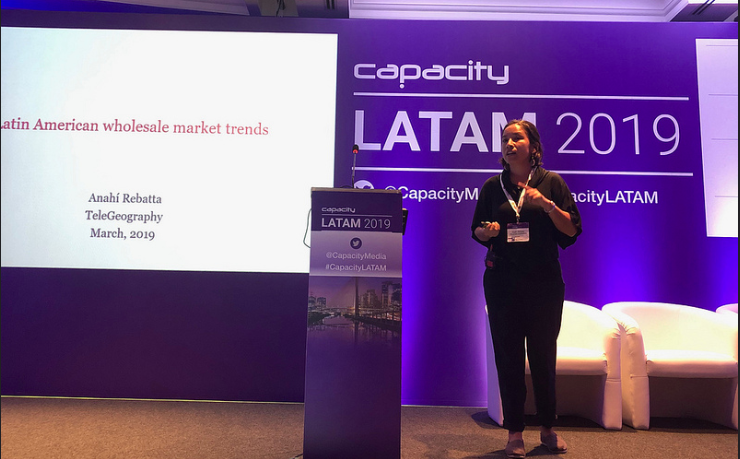 Overall, Anahí's presentation illustrates that bandwidth demand in Latin America is strong. And it's been strong for several years now. 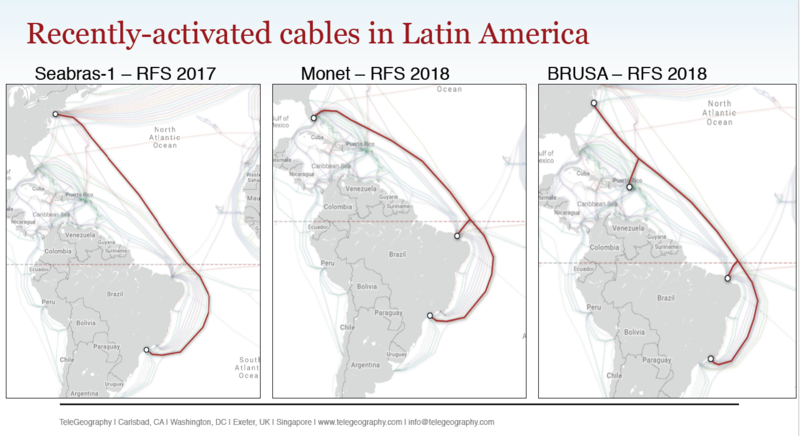 Similarly, new cable investment abounds in the region, with cables from Google, Digicel, Subtel, Facebook, and many others on the way. On the content providers front, their demand in Latin America is on the rise. That being said, their levels are far below other transoceanic routes. Content providers’ demand is increasingly unaddressable by wholesale providers. 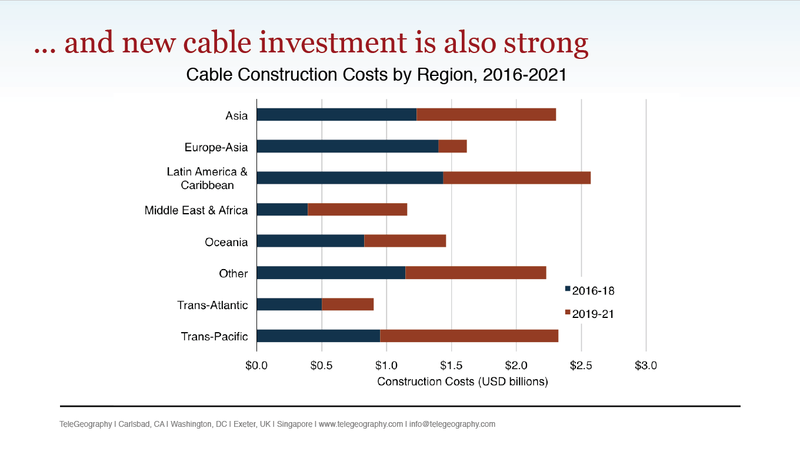 As their cable investment continues, they use these investments to swap capacity with other operators to achieve diversity. Like so many of our other regional updates, when it comes time to talk prices, it comes time to talk about falling prices. As regional capacity grows, transport prices are still falling across Latin America. New supply and competition are driving price erosion throughout the region. There's much more to take in from Anahí's presentation. You can click below to view her full slide deck. Want to take a look at the whole thing? No problem. 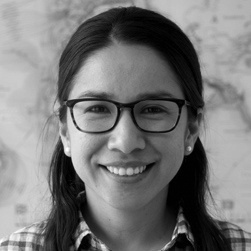 You can download all of Anahí's slides here.